We can help you file for bankruptcy under Chapter 7 or Chapter 13. STOP Wage Garnishments, Bank Levies, Repossessions, Home Foreclosures. ELIMINATE Judgments, Credit Card Debt, Medical Bills and much more. Service available in all 50 states. 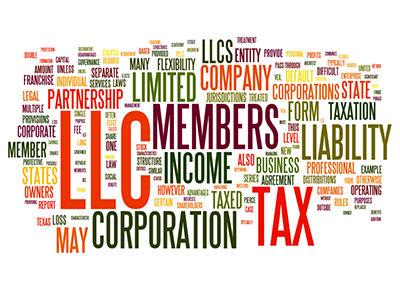 We can help you form any type of business entity; Limited Partnership, LLC, S-Corp, C-Corp, Sole Proprietorship and many more. We offer our start up business services in all 50 states. We know the eviction process all around. We have helped hundreds of people stay in their homes by helping tenants file the adequate paperwork necessary to defend against predatory eviction schemes. Whether you need to dissolve your marriage, modify child support payments, file a restraining order or anything else within this field, MasConcepts can help you prepare your documents.